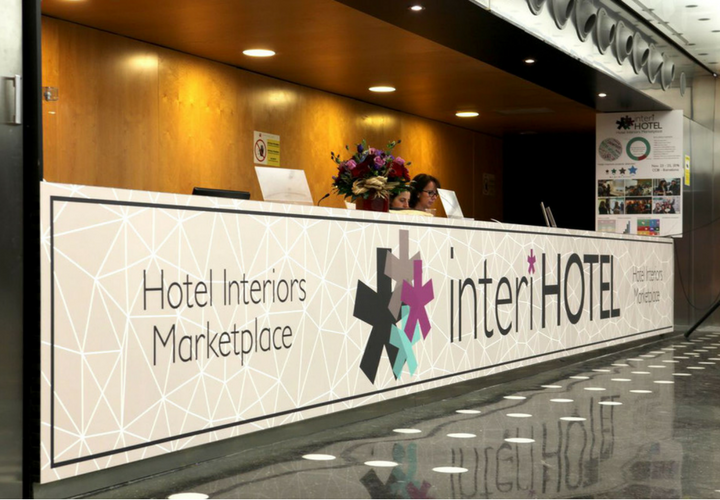 This year’s Interihotel trade fair, one of the leading European fairs in the industry of interior architecture for hotels, will take place in the Barcelona Convention Centre from the 25th to the 27th of October. 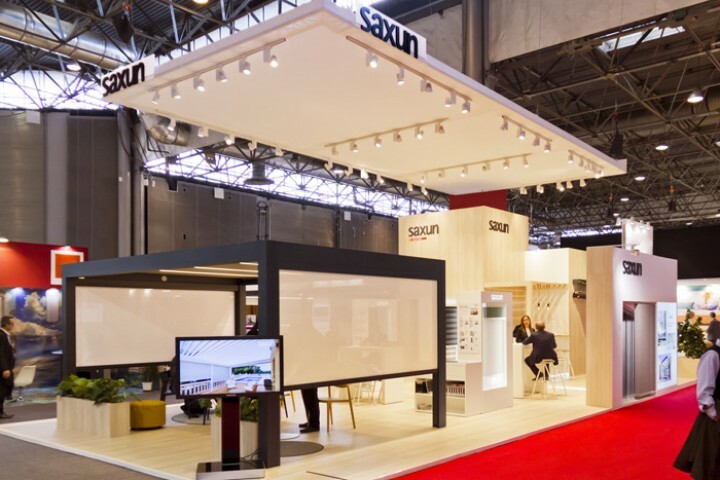 As was to be expected, Saxun will attend the InteriHotel fair for the first time to present our latest updates in solar protection systems to the heads of major hotel chains, as well as to demonstrate our wide range of roller blinds. 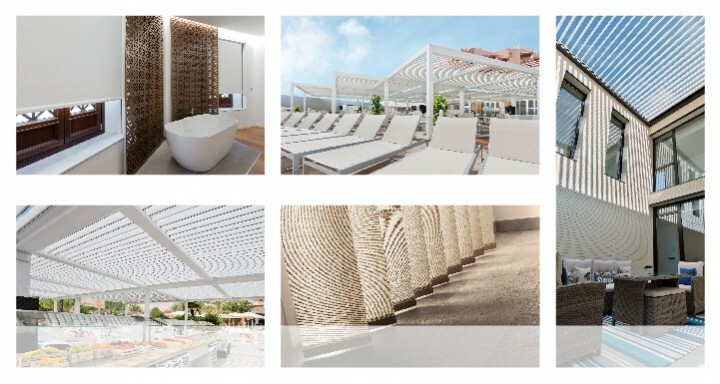 During the three-day fair, around 1,200 hotel projects, from restorations to new constructions, will pass by our firm’s stand with the aim of finding the most comfortable, efficient and aesthetically pleasing solutions. 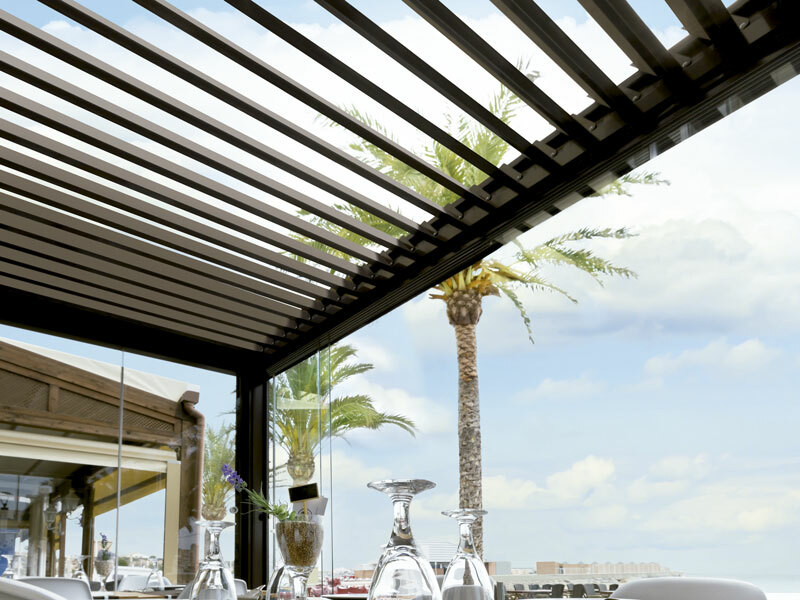 At this year’s fair, the organisation hopes to exceed the figures of the previous year, when more than 200 stands welcomed 4,000 professionals looking to find out the latest trends in a market that is becoming more and more demanding.